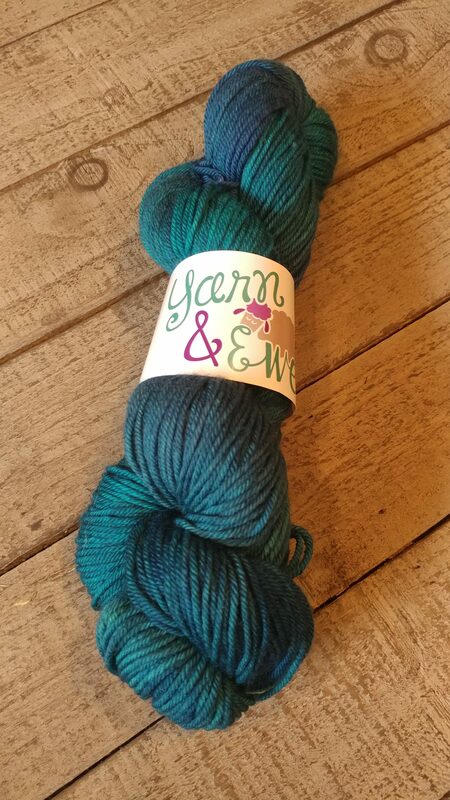 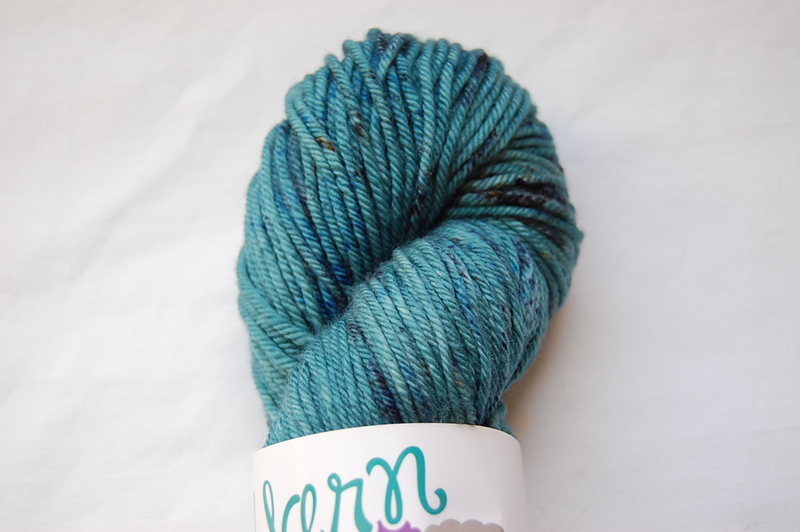 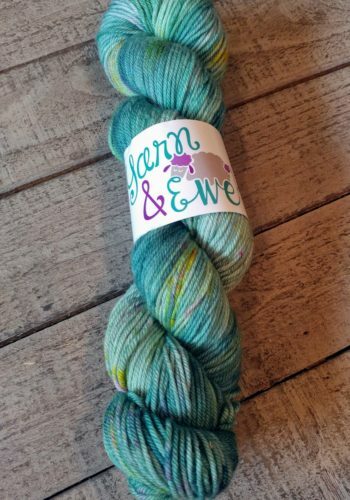 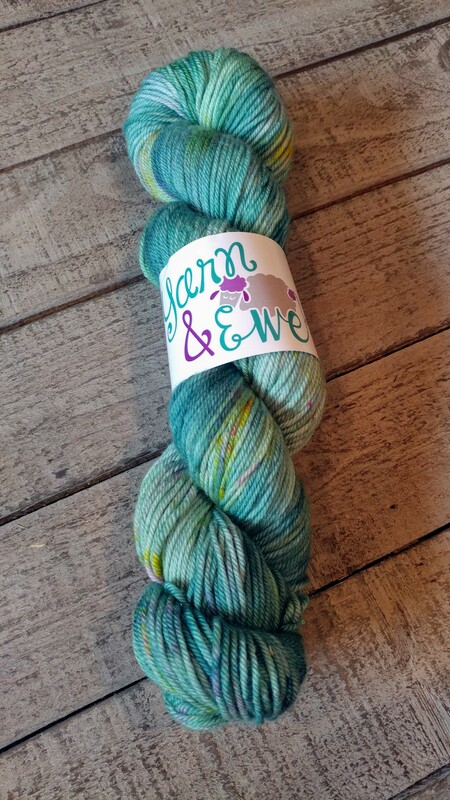 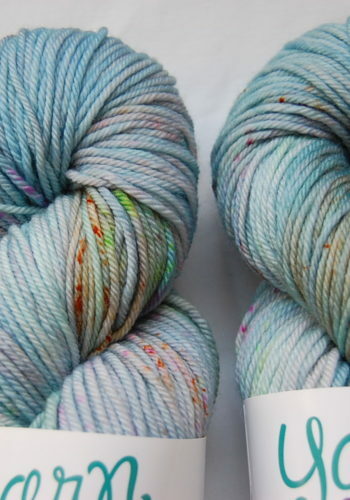 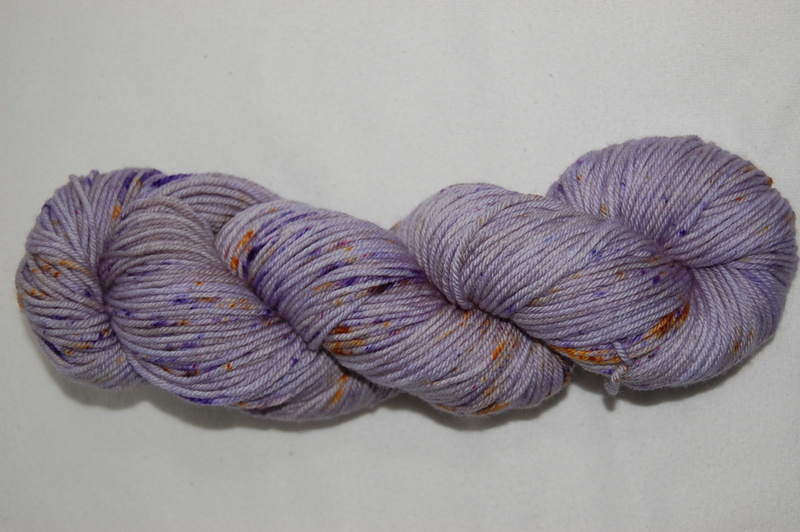 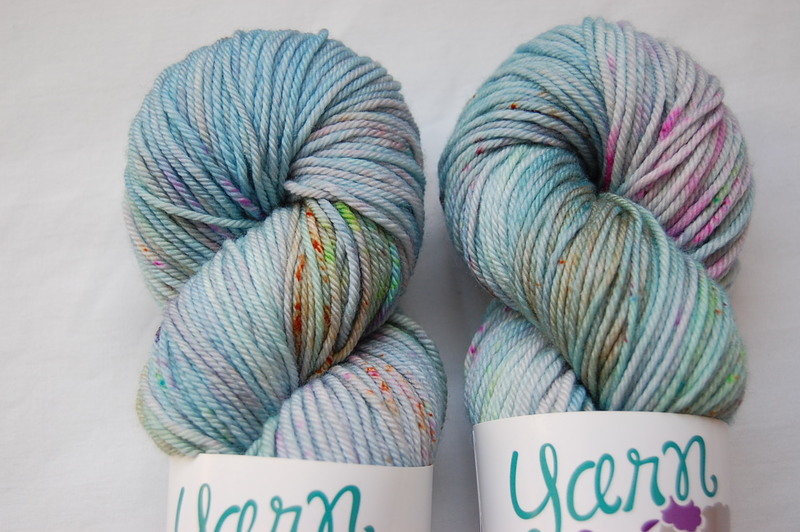 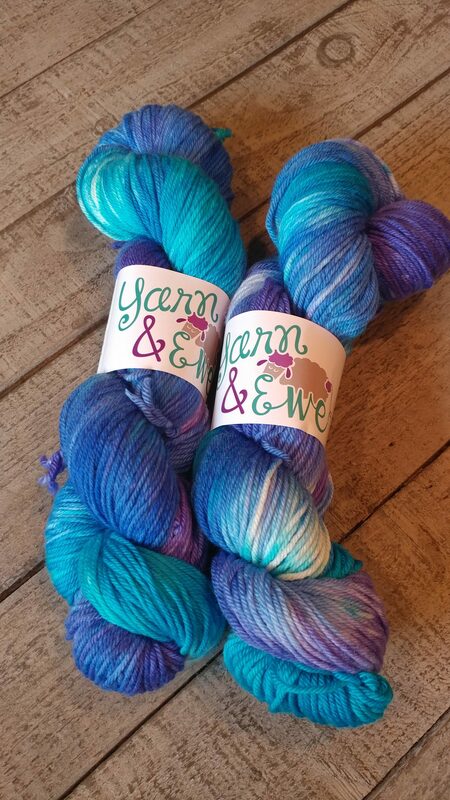 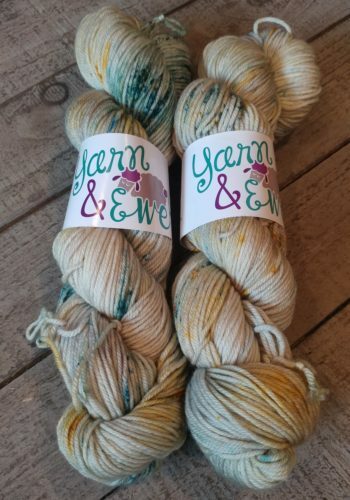 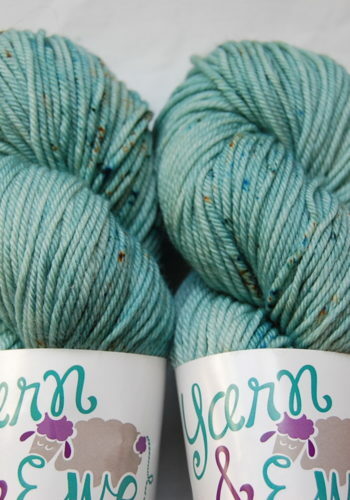 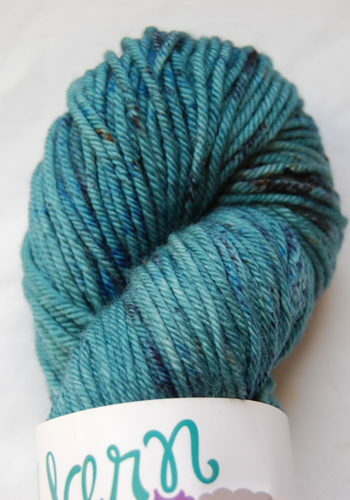 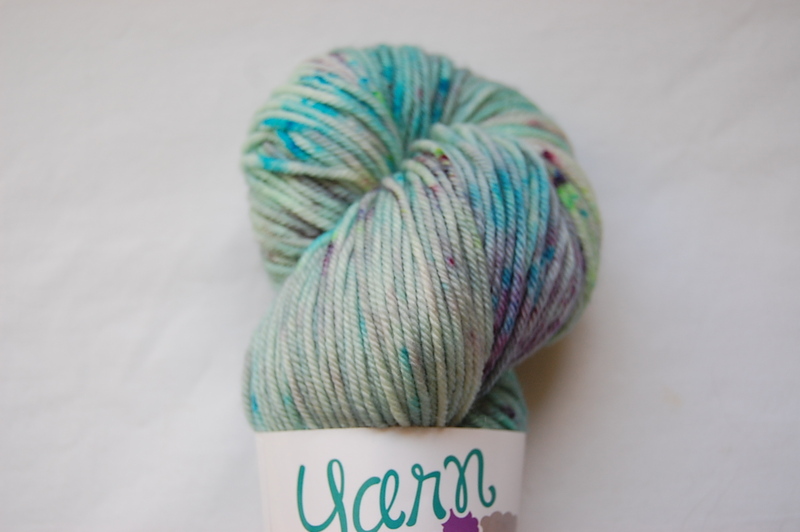 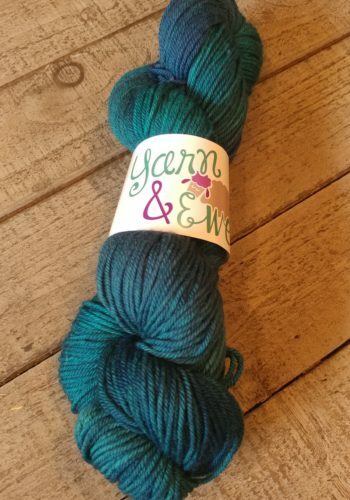 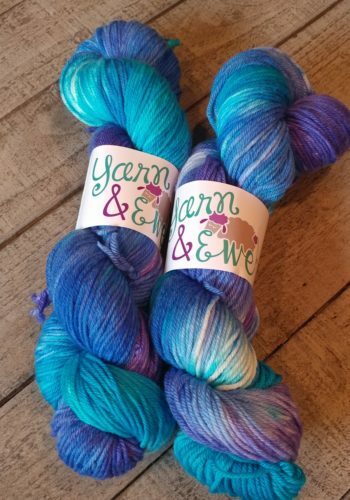 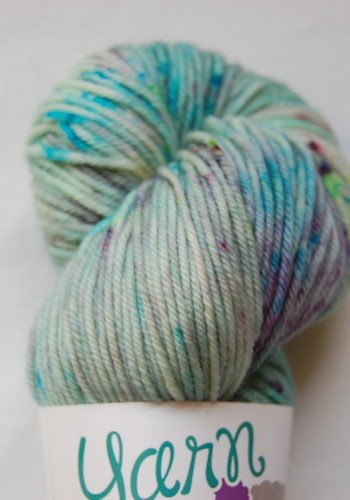 Dk weight yarn, generous skeins and beautiful colors! 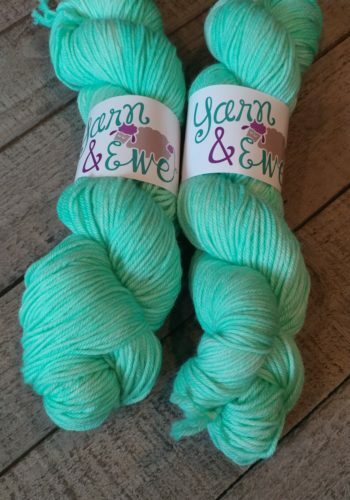 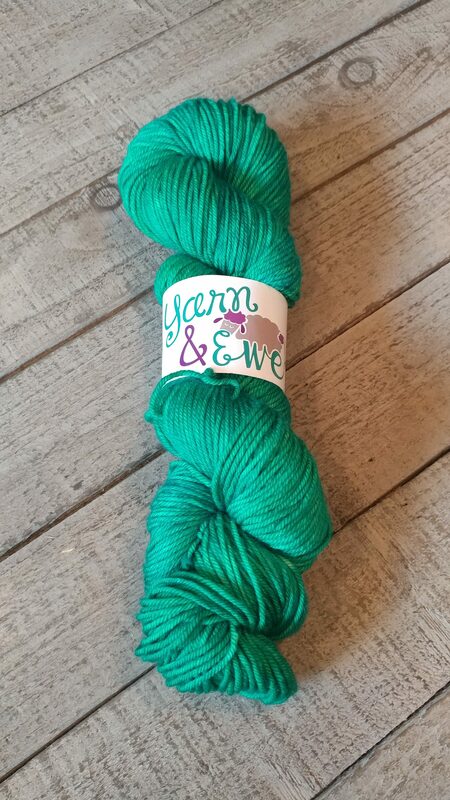 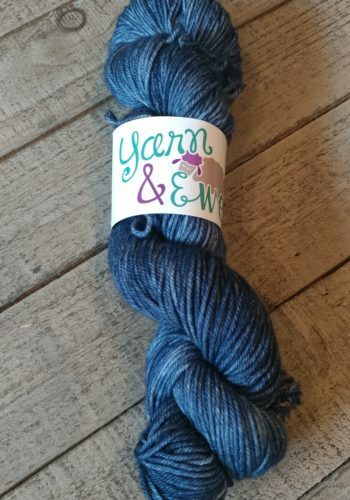 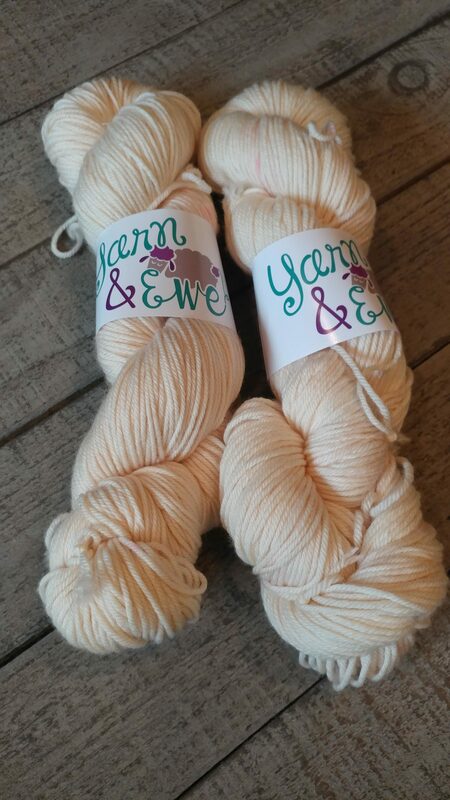 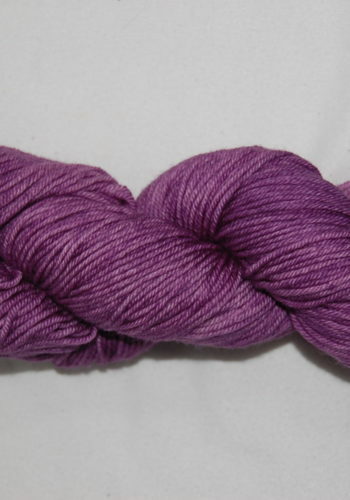 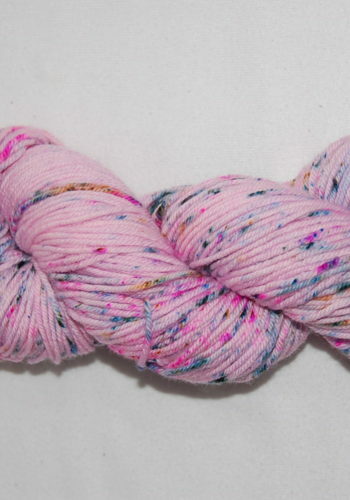 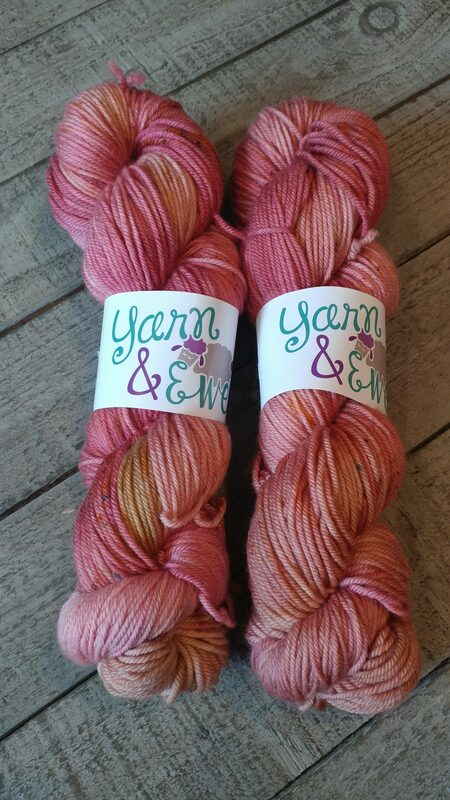 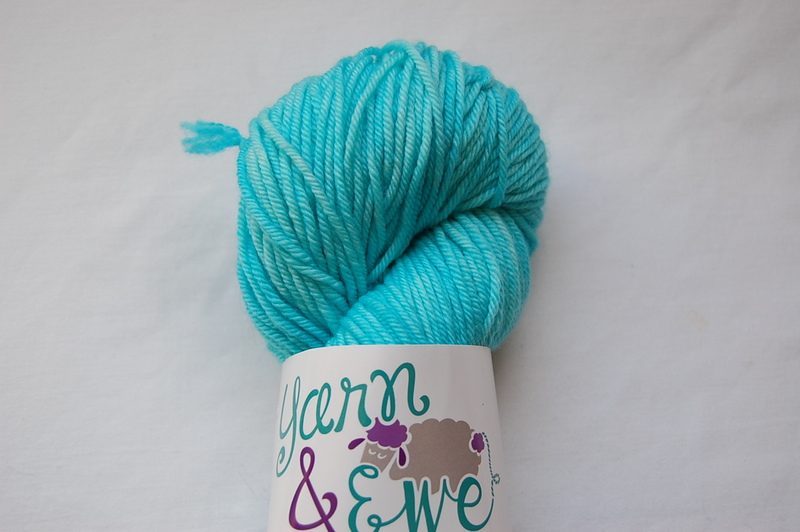 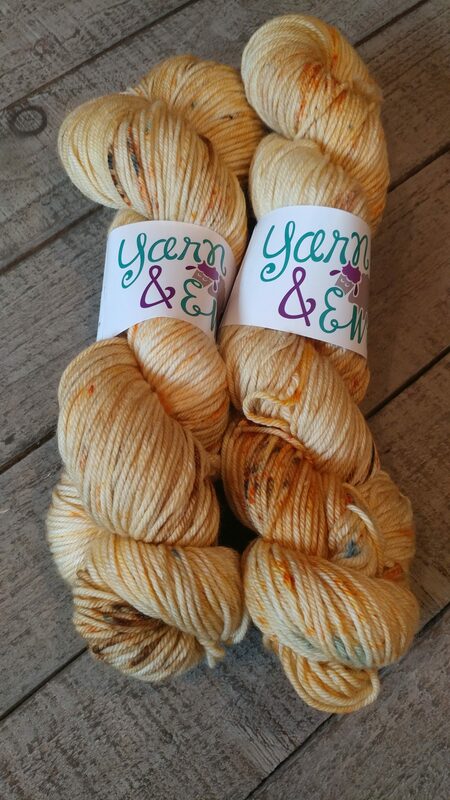 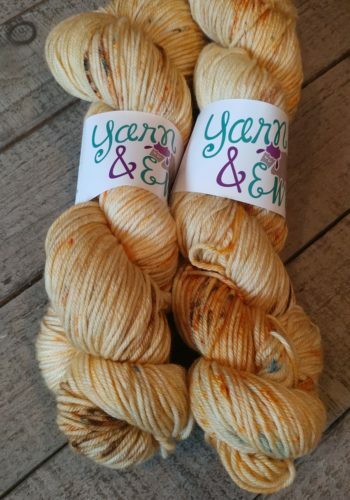 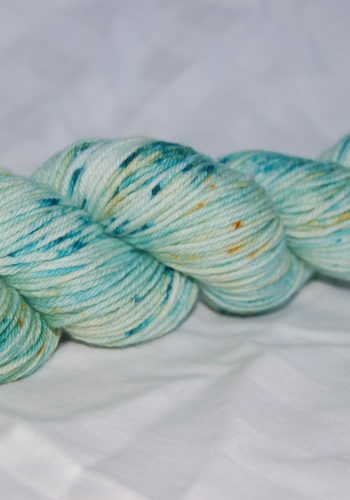 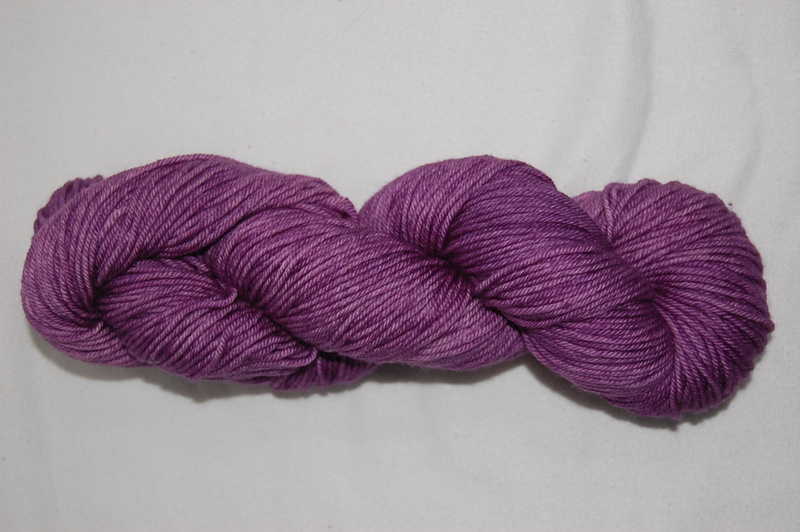 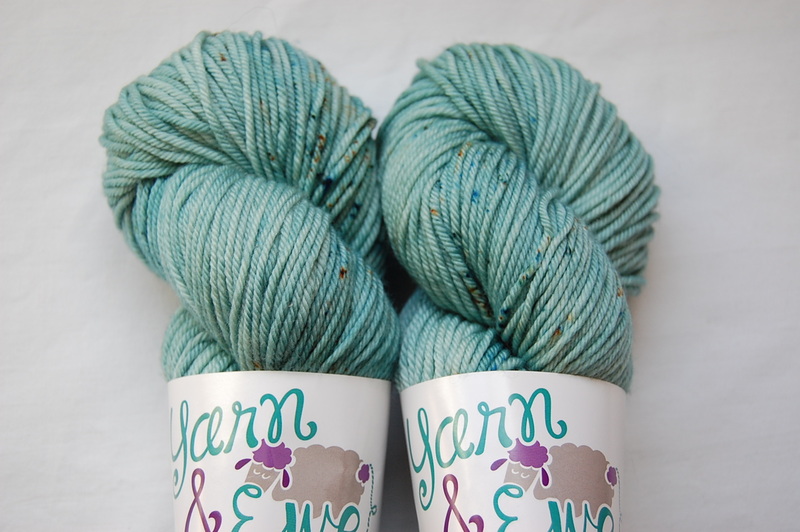 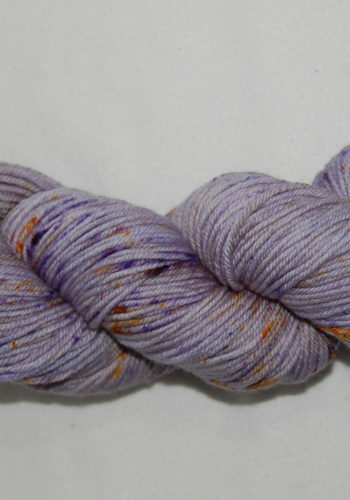 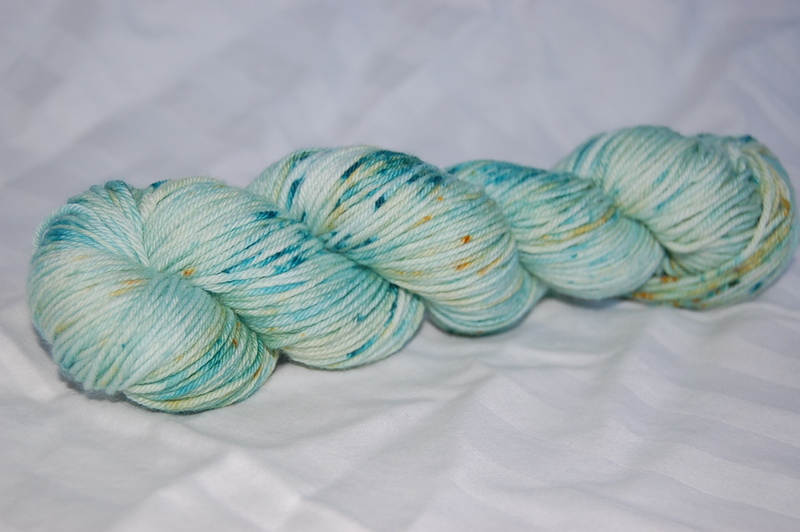 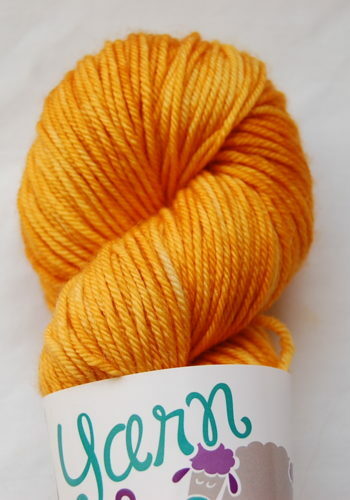 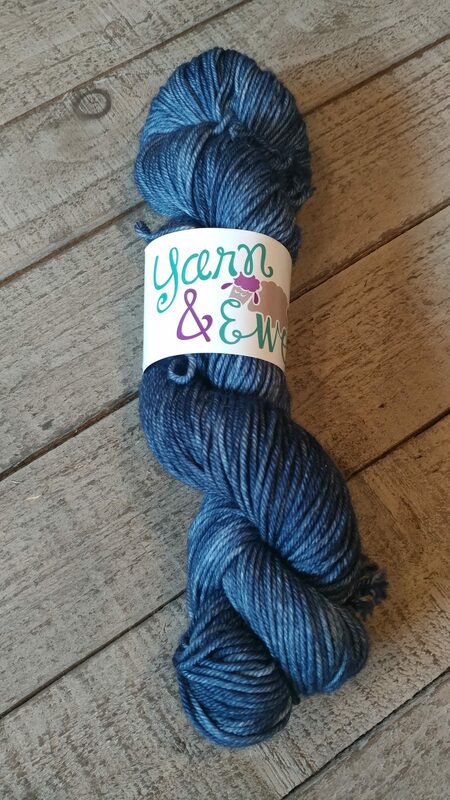 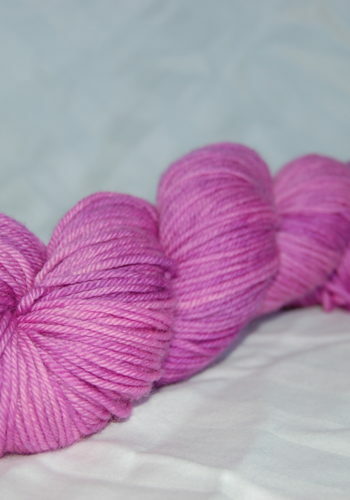 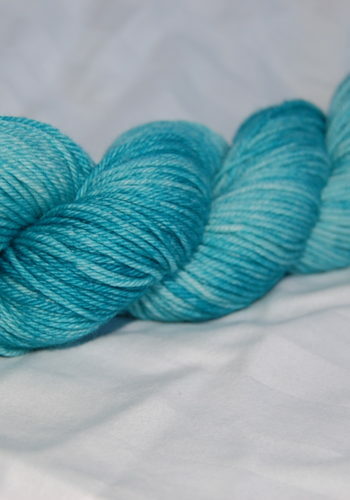 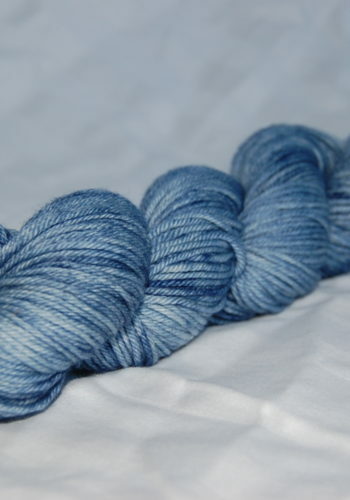 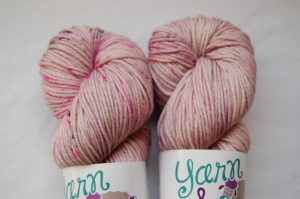 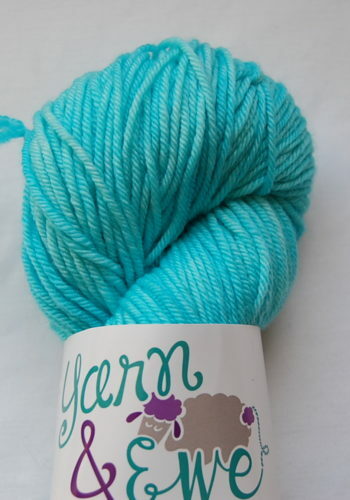 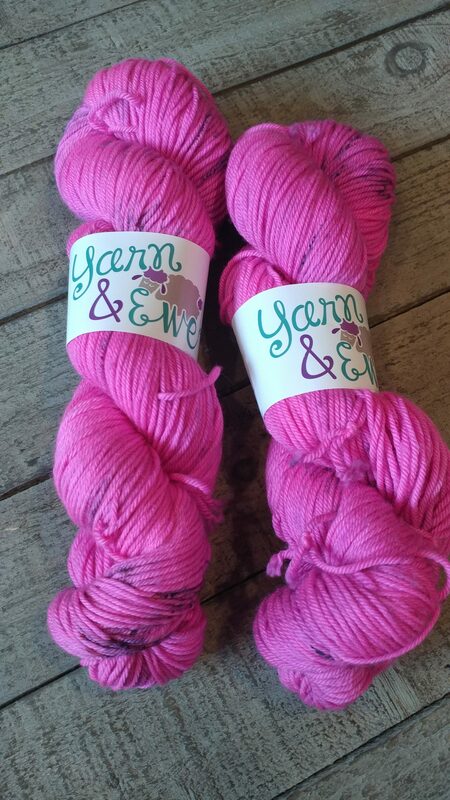 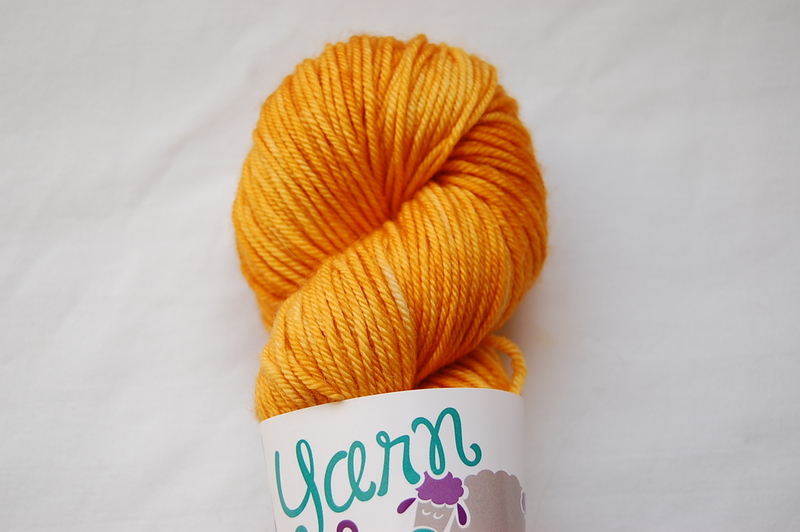 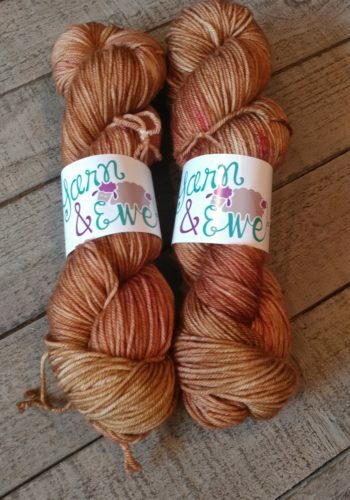 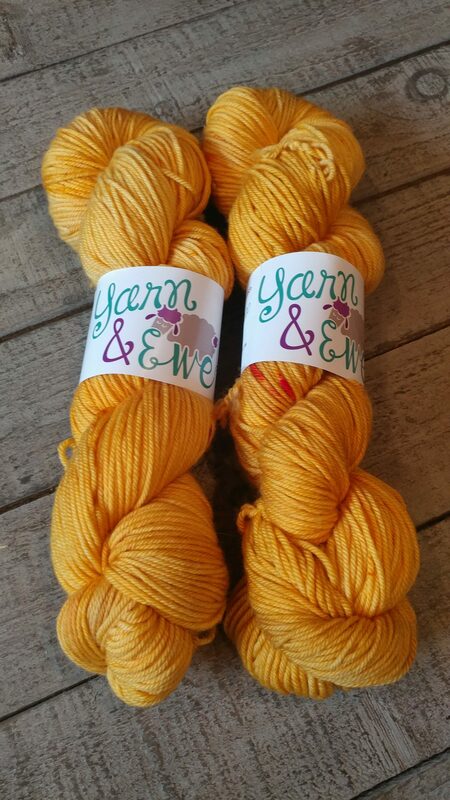 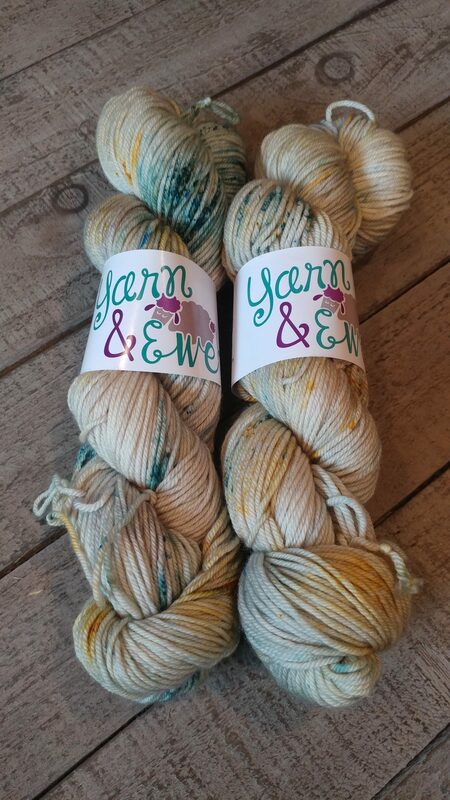 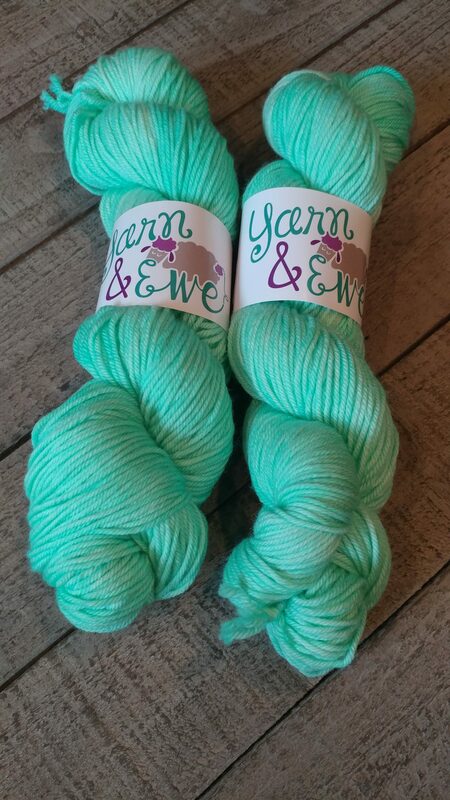 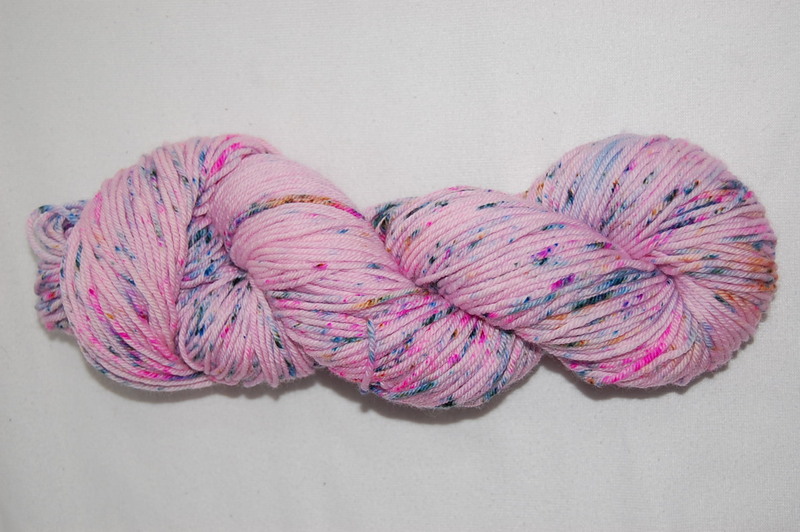 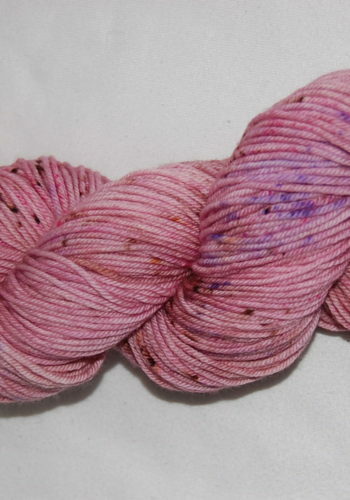 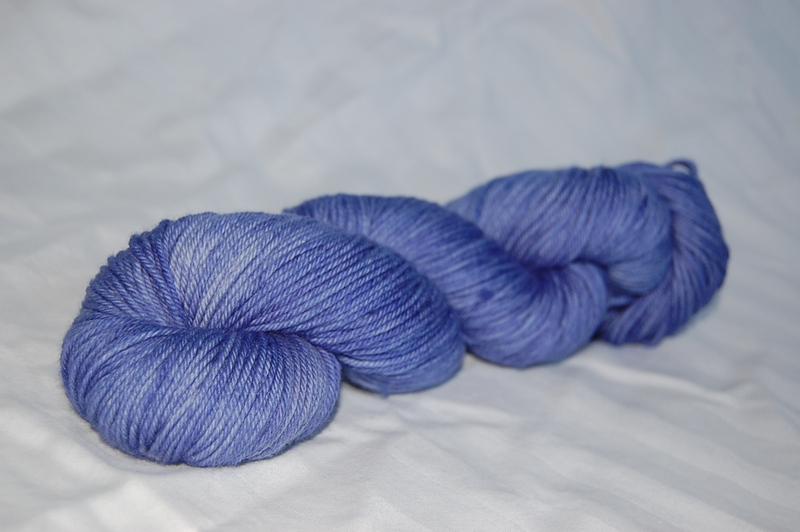 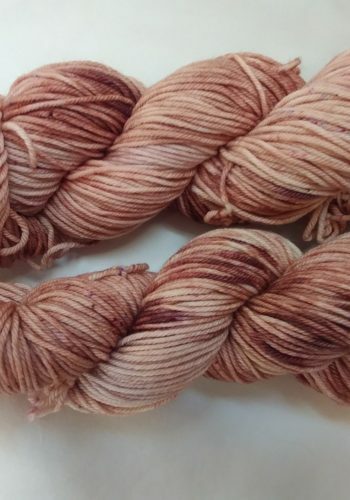 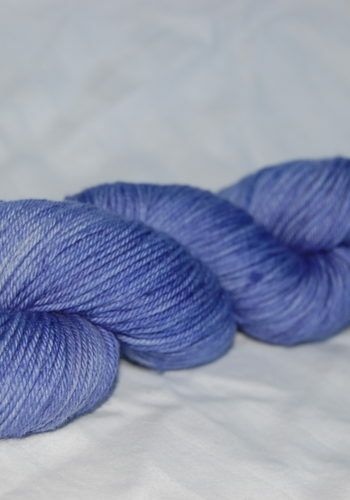 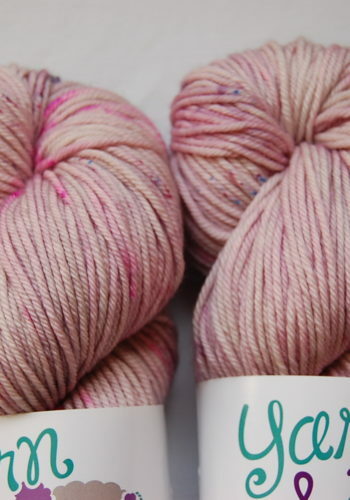 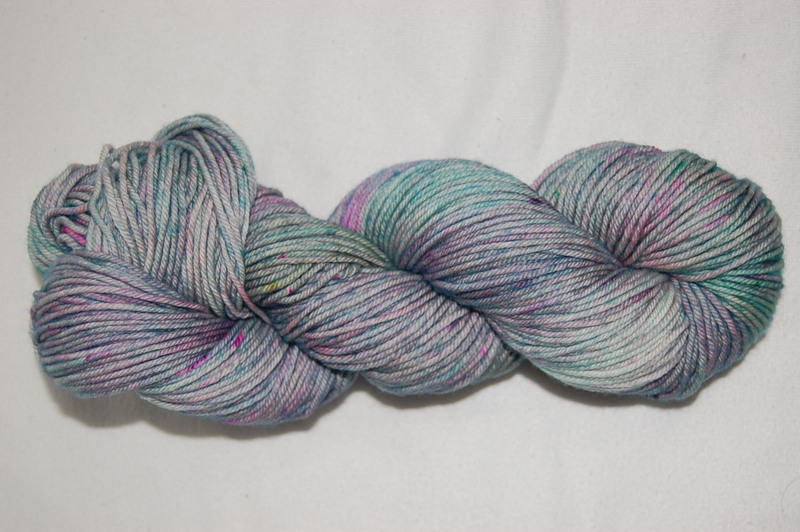 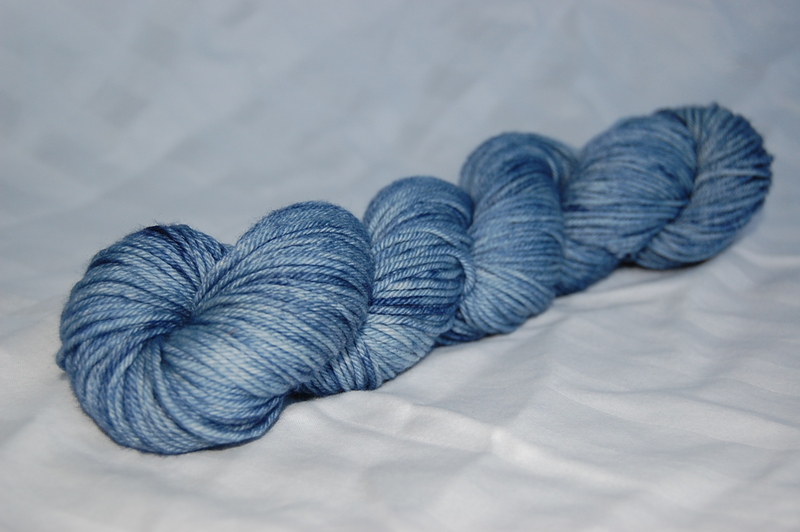 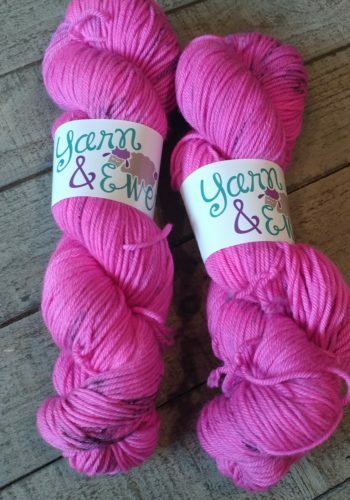 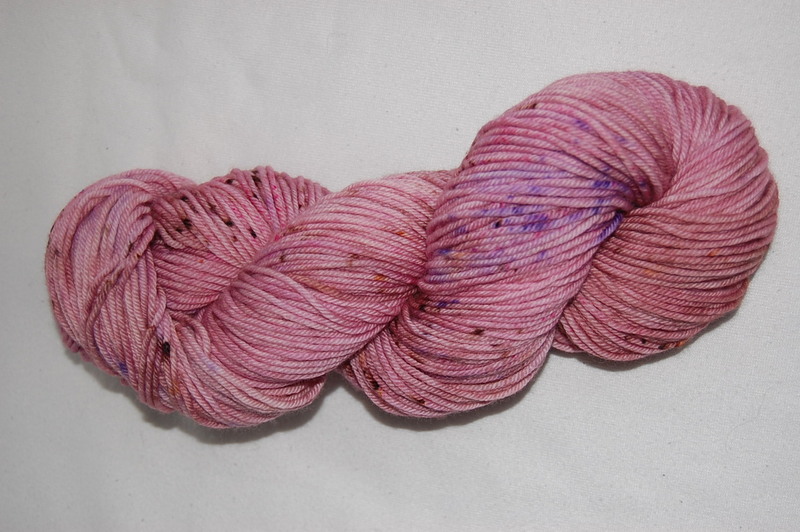 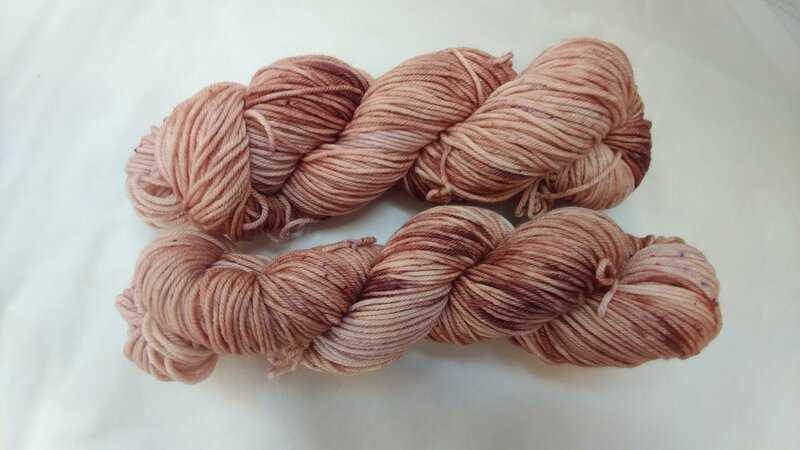 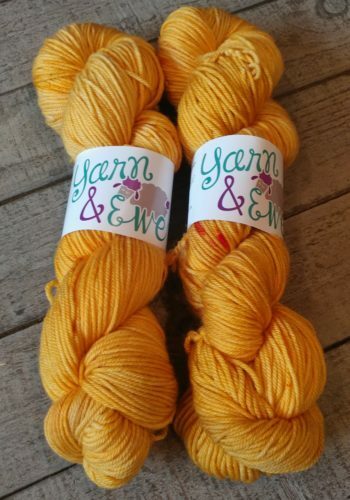 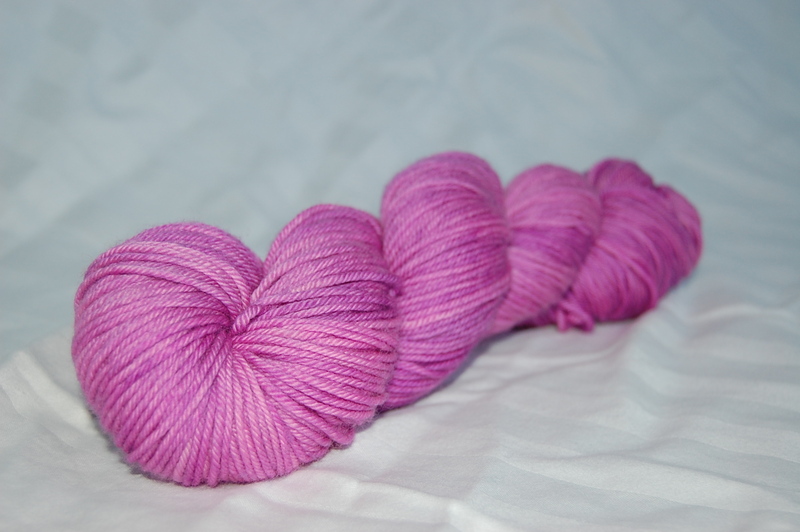 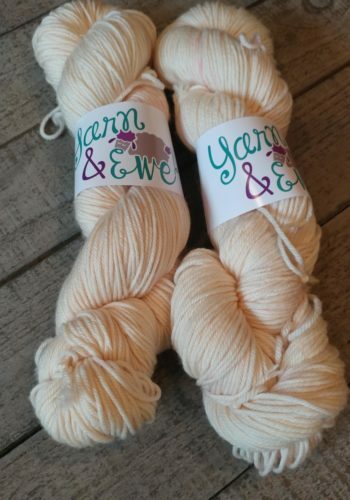 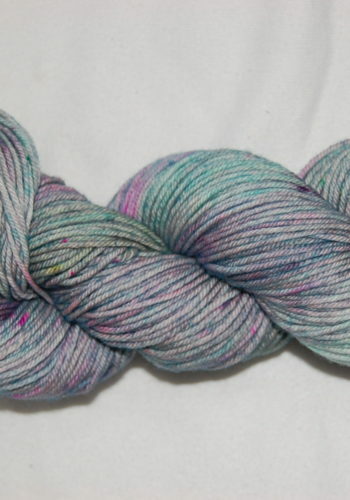 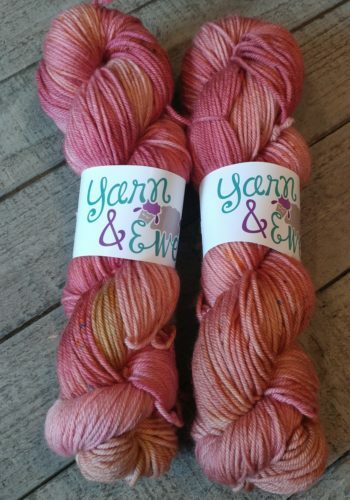 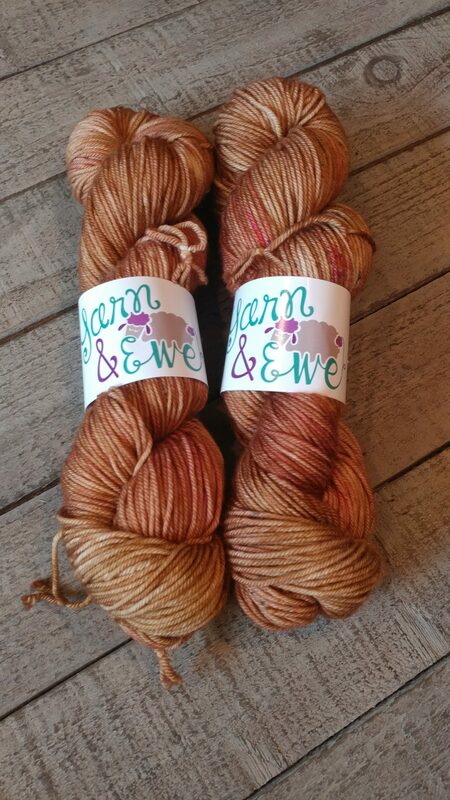 These yarns are all machine washable, but I recommend hand washing for best results. 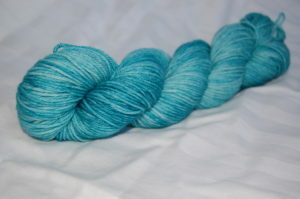 I also try to do my very best to capture the color accurately with my photos but there may be variations with computer monitors. 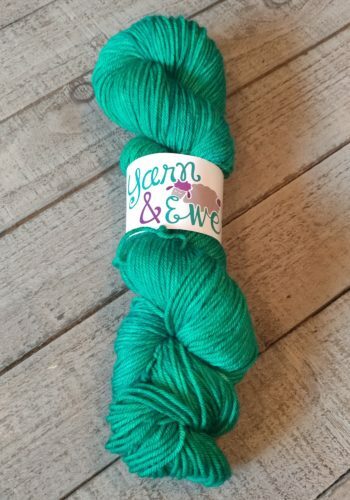 Beautiful colors, nice hand, wish I could post pictures of project!